Brave 8: Where are we? Break out of the Labyrinth! While on an outing with his sister and niece, Nobuharu finds himself up against Debo Whereameye, a monster with the ability to cause despair by showing illusions of lost loved ones. 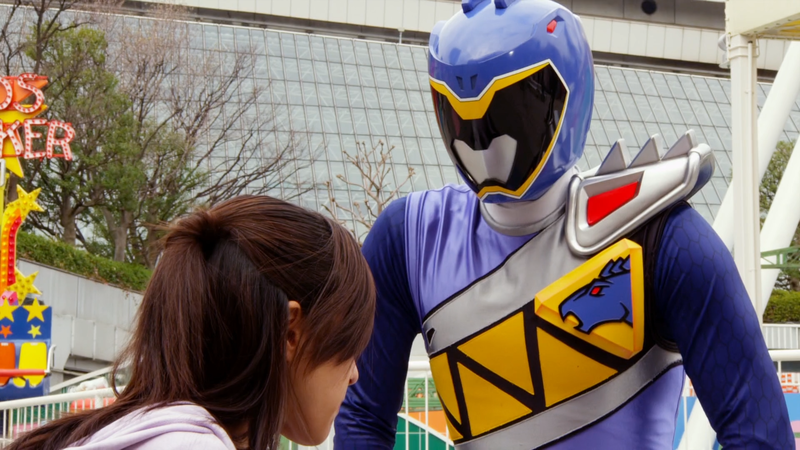 With a barrier preventing the other Kyoryugers from helping, can Nobu stop the monster alone? Brave 7: Raging Fury! Daigo in Dire Straits! 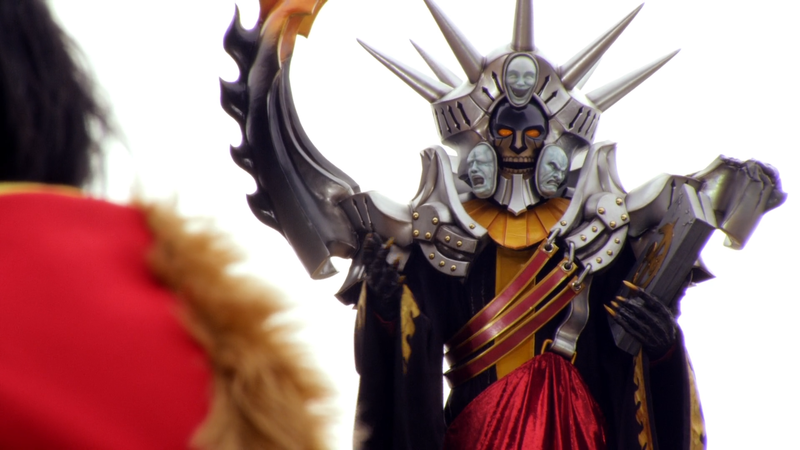 The latest Debo Monster, Debo Brandiron, attacks, creating copies of the Kyoryugers to pit them against one another. 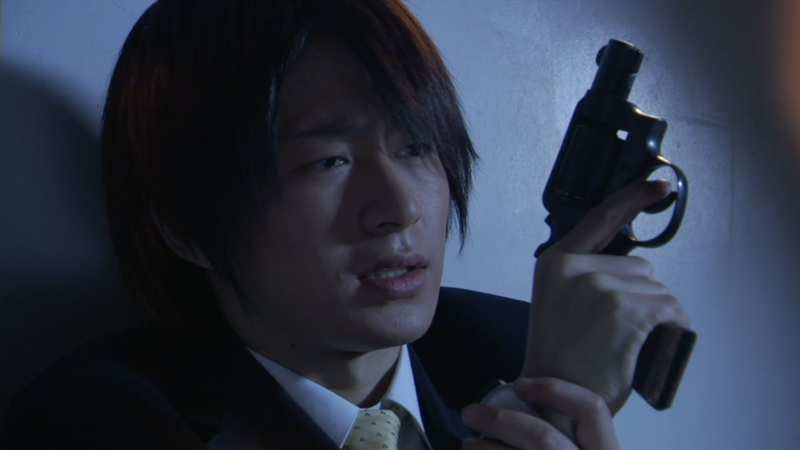 With Daigo off searching for his father’s bag, will the team’s infighting lead to their defeat?! Brave 6: Stop! Candelira Sings! Brave 5: Crackaboom! Ankydon’s got cavities! 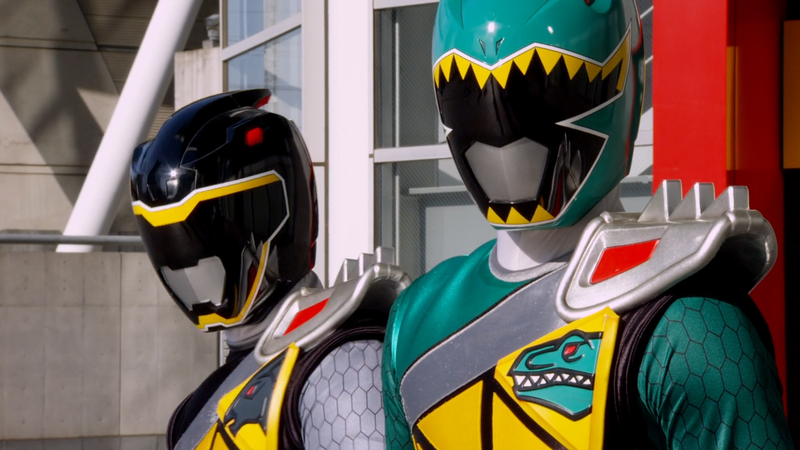 Torin introduces the team to Ramires, a Kyoryuger of the past, who is trying to help the Kyoryugers by introducing them to his partner, Ankydon. But thanks to a Debo Monster, Ankydon, Ian, and countless children are suffering from awful toothaches! 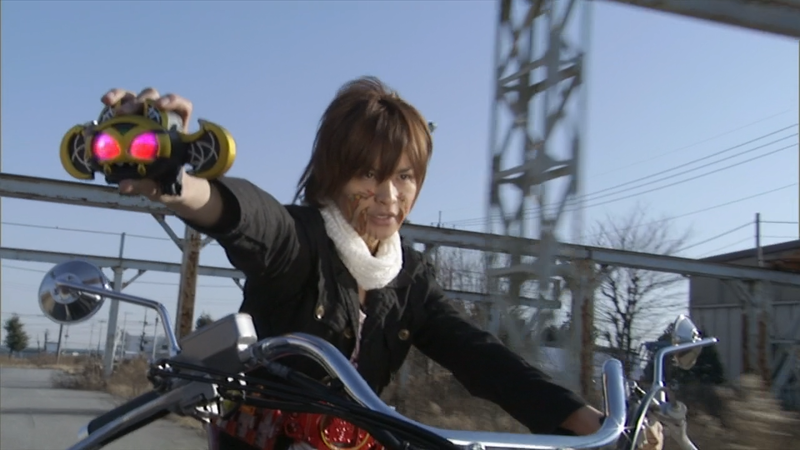 Another train pulls into the final station as Den-O is now complete! Kind of! What does that mean? Read on and find out! Big thanks go out to the uploader at ADC who provided the BDs for the series (who I can’t name because ADC is still down and I don’t remember who it was…) and to Earthly for the hard work scrubbing things! Thanks also go out to OrangeLion and TV-N as the scrubs were based on their work. 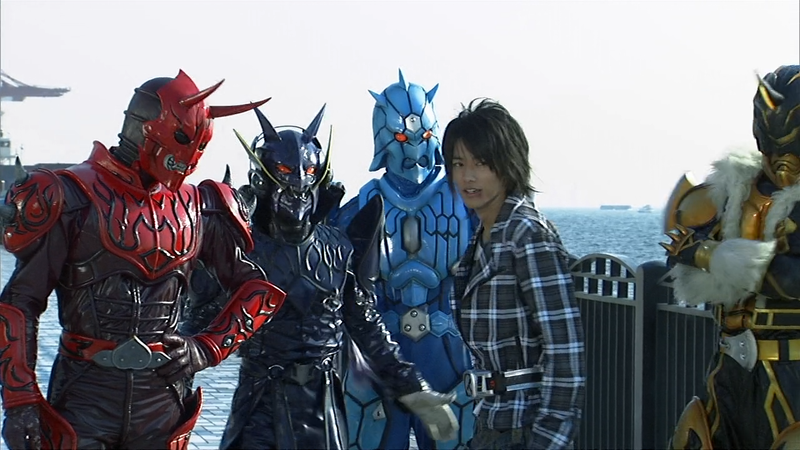 I was definitely excited to work on Den-O since it’s such a popular entry in the franchise and it finally let me dive into a Phase 1 Heisei series. It was well worth it, and I think despite a slow start with releases for the first quarter of the series, the change to single daily releases helped a lot with getting things done at a solid pace. 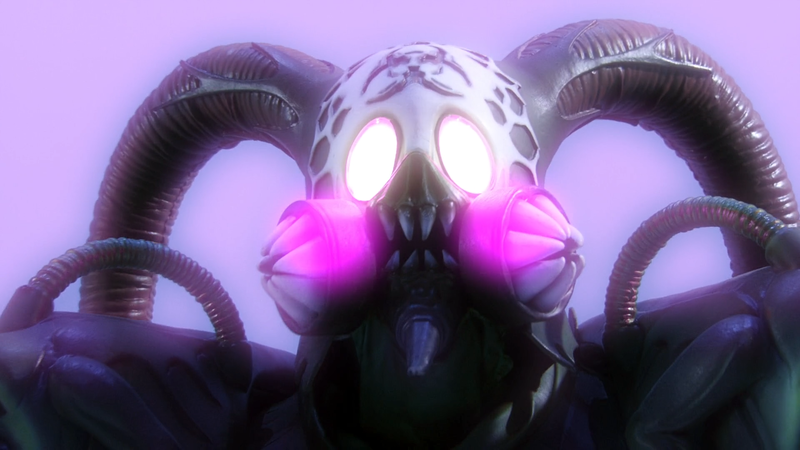 While I’m well aware that people would certainly prefer a fully new translation from start to finish, myself included, to me, it made more sense to get HD encodes out there and at least attempt to tidy up the existing translation and hope that someone will take up a full re-translation at some point. 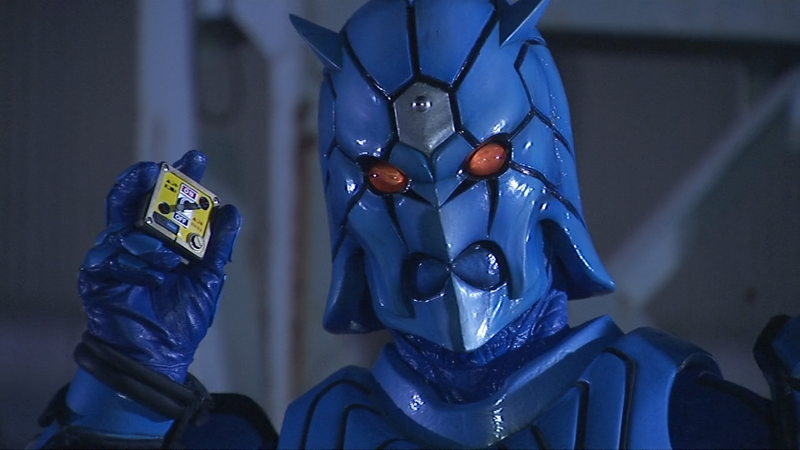 Should anyone be interested in that, I welcome them to use these BD encodes. 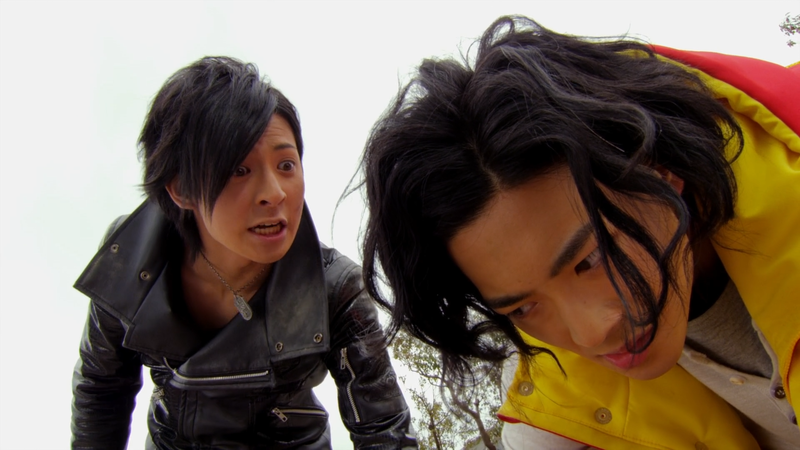 Now, unsurprisingly, when I said Den-O was only kind of done, that’s because there are several other movies set after the series that we’ve also got plans to release. Normally, we would do these in their release order, but since some of these would have to wait until we’re all the way on to Decade, we’re going to skip the usual release order and do the Den-O movies independently of whatever else we’re releasing. 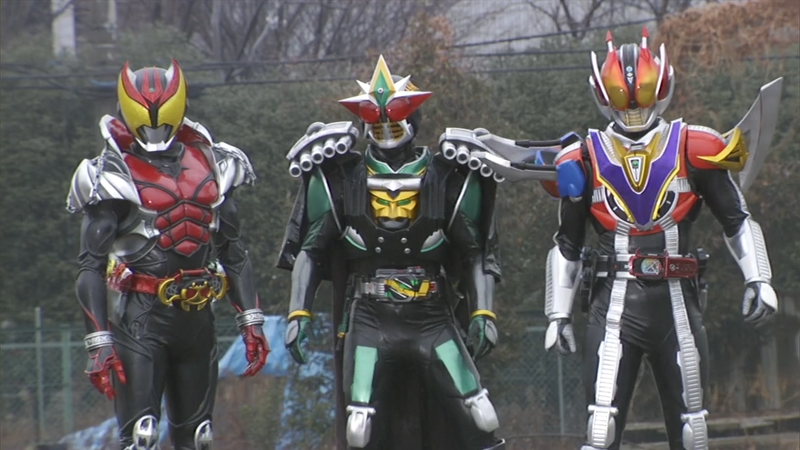 So look for the Den-O/Kiva, Farewell Den-O, Den-O/Decade, and Super Den-O Trilogy to come out in the near future. 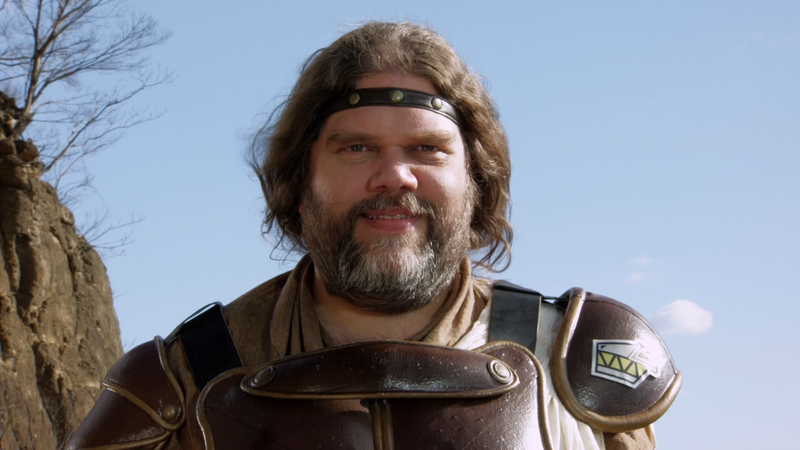 Additionally, the batch is going to be slightly delayed as there are some revisions that we’d like to make to some earlier episodes based on things we realized we could word better as the series went on. If you’re happy with the translations as they are now, they won’t be anything extreme, but we’ll have a patch pack with the batch to revise the existing releases if you so choose. 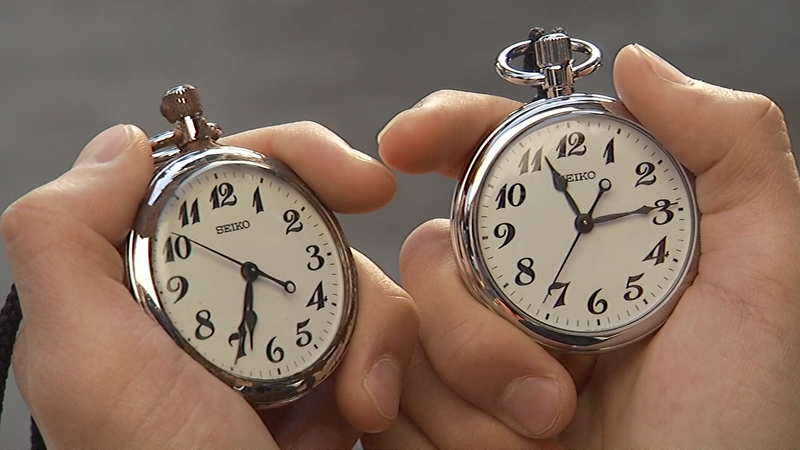 We’ll probably include the movies with the batch as well, which will help with delaying it a little longer. Last, as usual when doing one of these wrap up posts, we have to talk about what’s next. 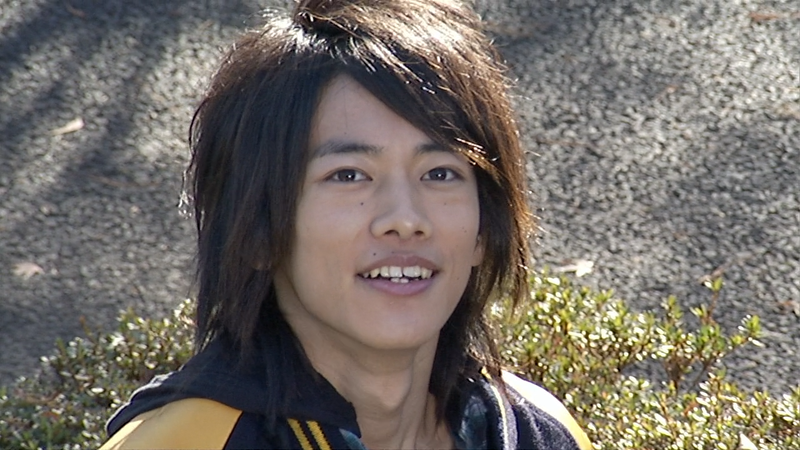 People ask about Decade all the time and the only update I can give on that front is that the retranslation project is waiting for translator availability. 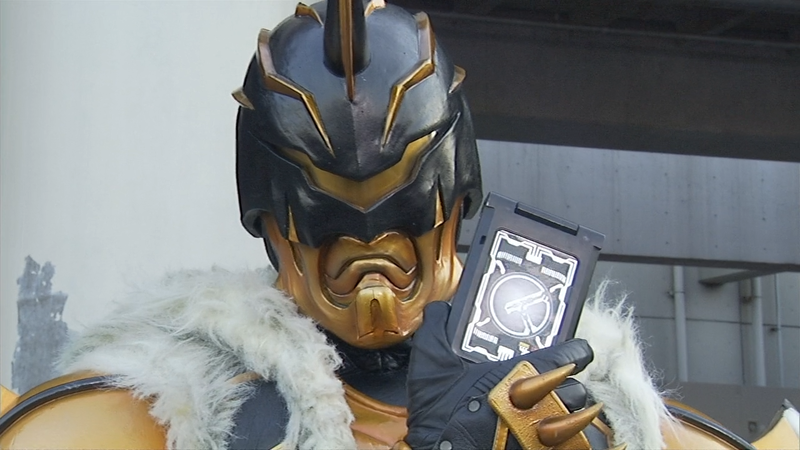 After discussions with Champstice, we’ve agreed that Decade will get released first with scrubs (unless the translator is available by the time we’re ready to start releasing), once again in conjunction with Earthly, and when the new TL is ready, we’ll simply re-release the encodes with the new TL and offer a patch for anyone that got the scrubs. 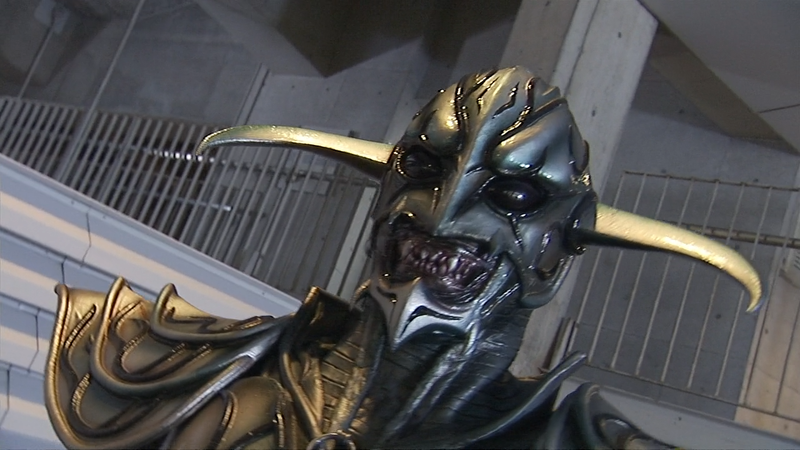 Additionally, as previously announced on Twitter, we’ll be doing Kabuto once Earthly has an opportunity to give the subs one more pass, and I’ve also been looking at some potential 540p encodes of the early Heisei series that have upscaled BDs (Faiz, Ryuki, etc. 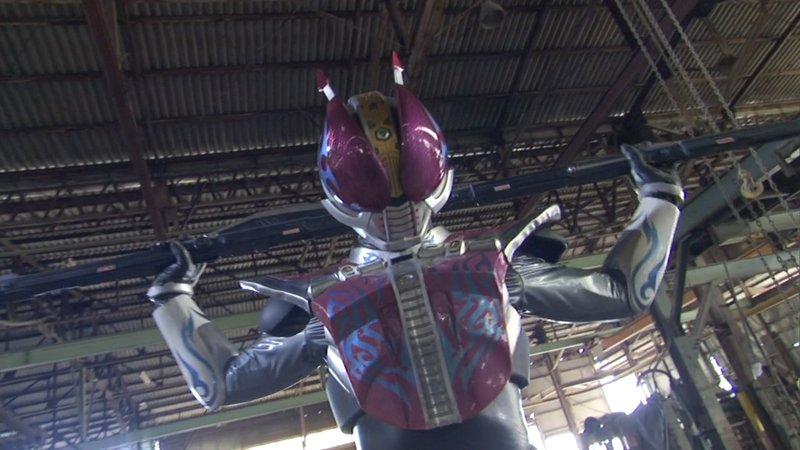 ), but that particular plan will be discussed when I’m done with series that were produced in native HD. In any case, that’s all still a little farther down the road. 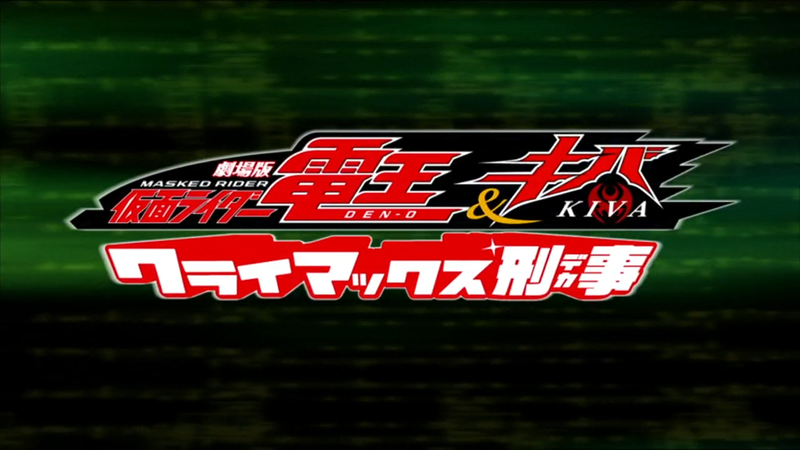 In the meantime, Earthly and I, in conjunction with the RaillerSubs team, will be doing Kiva’s BDs! 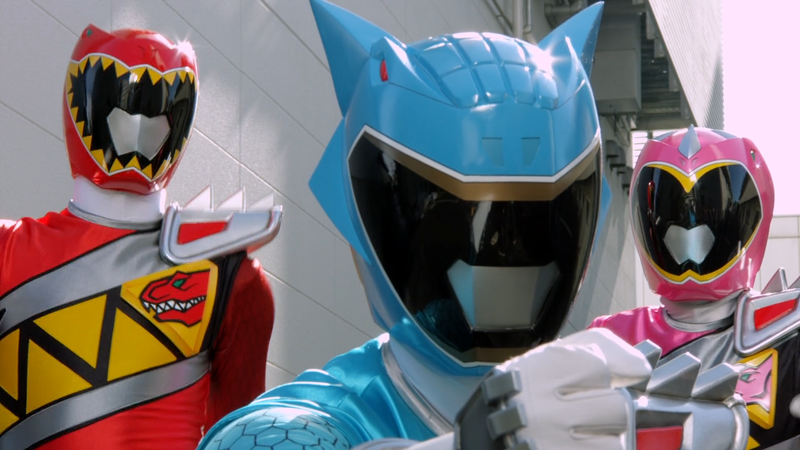 This isn’t expected to kick off until the start of 2019, namely because I want to make a dent in Kyoryuger first, and we have the rest of Build Box 3, as well as Build Box 4 and LuPat Box 2 in December. This lines up well with Earthly’s availability for the next month or so as there is some additional work that needs to be completed on the subs. 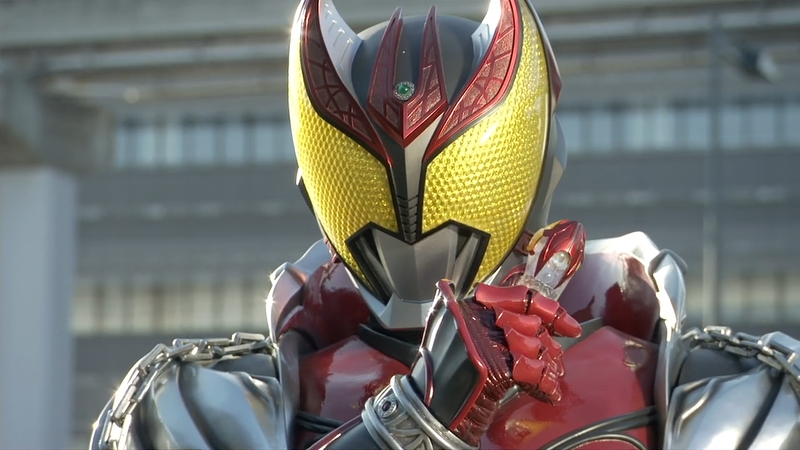 My personal goal, using the daily schedule, is to be able to beat the Kiva Figuarts release. Can we do it? We’ll see! So, be ready to “Wake Up!” in 2019 and watch some Kiva!